8 p.m. Saturday, Jan. 9, Columbia City Theater, 4916 Rainier Ave. S., Seattle; $15 (columbiacitytheater.com). The theater, tucked between Columbia City Ale House and Tutta Bella Pizzeria, was built in 1917 and is the oldest vaudeville theater in the state. Earlier this year, Wilco chose the theater to perform a benefit show for KEXP. These days, it hosts karaoke, burlesque and performers such as singer Audra Day. 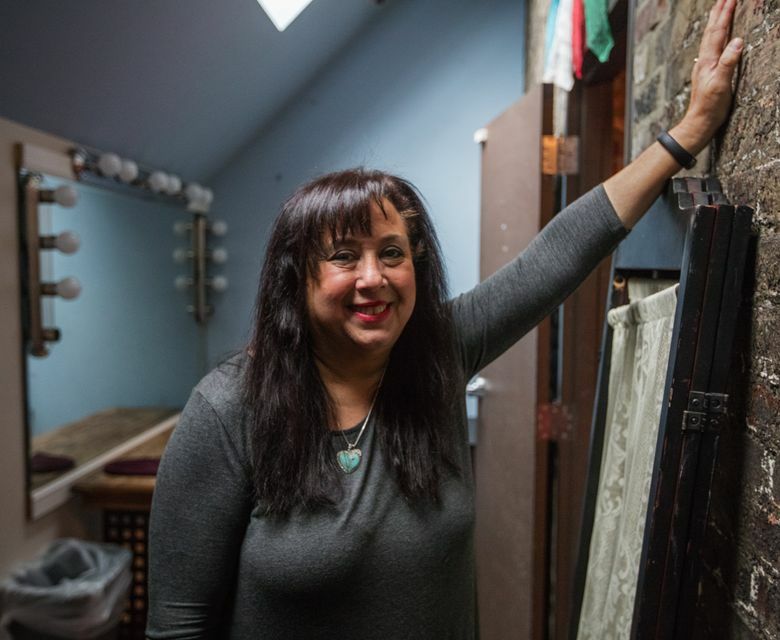 When Lavi and her husband first toured the theater, there were licenses to pay and renovations to do. They started by hiring a cleaner to attack the filthy carpet and the dusty office. “There was a lot of stuff in storage that belonged to nobody,” Lavi said with a rueful laugh. They even found a $1,000 check written to the theater that had never been deposited. (It finally was, and it went through). 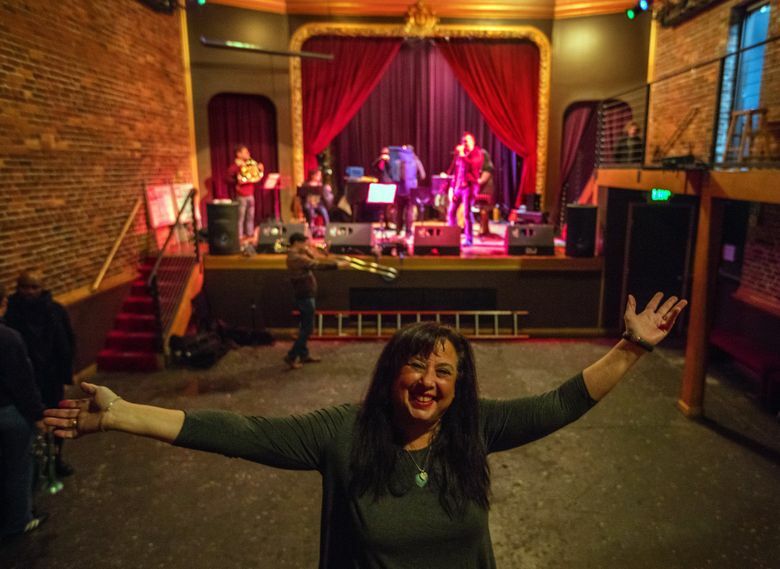 Lavi and Jones have created The Friends of the Columbia Theater, a nonprofit under the Allied Arts Foundation of Seattle, to help with the restorations. Donors will be able sponsor a music series, pay to repair the roof or purchase lighting gear, and get a tax break in return. “We are building a community here,” she said. Lavi and Jones live in Lake Forest Park with their son, Cameron Miles Lavi-Jones, 17, a Shorecrest High School. He’s a senior who plays the cello at school and guitar in his own band, Gypsy Temple, as well as his mother’s. Jones plays bass. The entire family will be onstage on Saturday, Jan. 9, for “The 10 Million Rays of Light Benefit Concert,” to bring renewable, solar-powered inflatable lanterns — called Solar Puffs — to those around the world living without electricity. Lavi knows it all sounds like too much, a little crazy. Too many dreams.